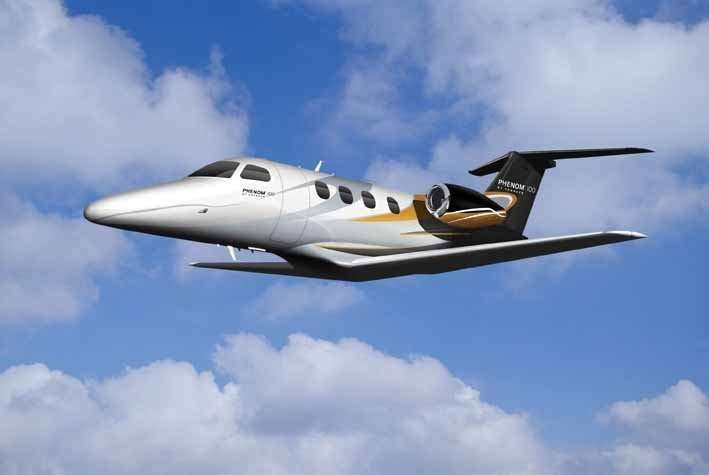 Phenom 100 executive jet an enduring favorite among business travelers that demand performance and comfort. 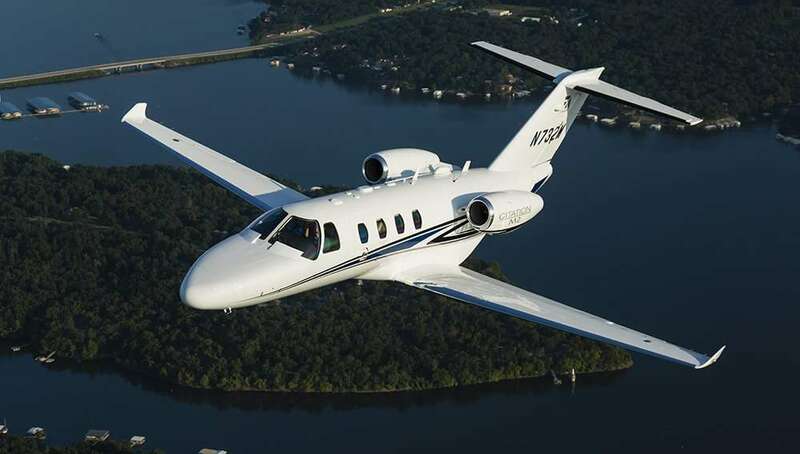 The Phenom 100, which features an all-aluminum design, can operate at an altitude of 41,000 feet and climbs at an impressive rate of 3,424 feet per minute, which gives pilots greater flexibility when flying in turbulence to provide a smooth, safe flight. 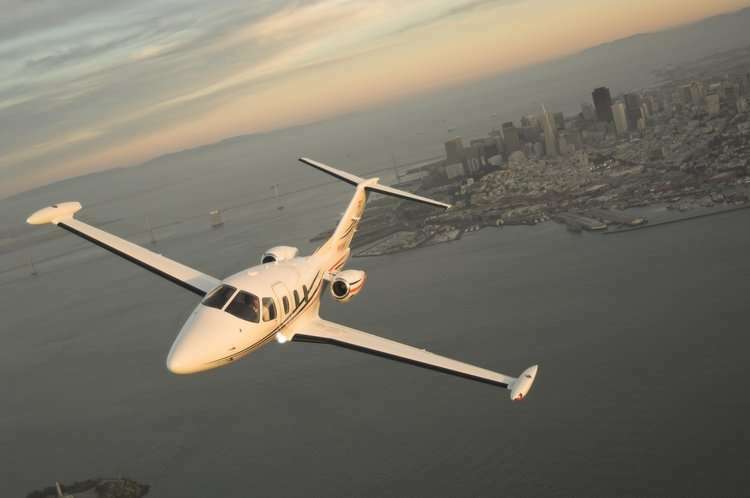 This executive jet is also able to take off from shorter runways, giving executives access to more airports across the globe and greater flexibility in flight planning. 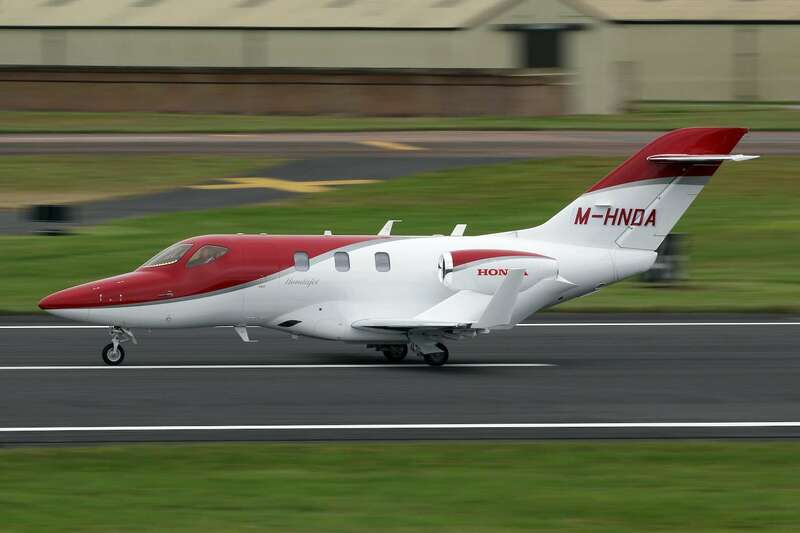 This makes it particularly useful for those who do business in smaller centers and remote locations.